 The Nicolet Coffee Company was started with the goal of providing our customers with a source of gourmet coffee that is not only of the highest quality, but delivered to them as quickly and as fresh as possible. 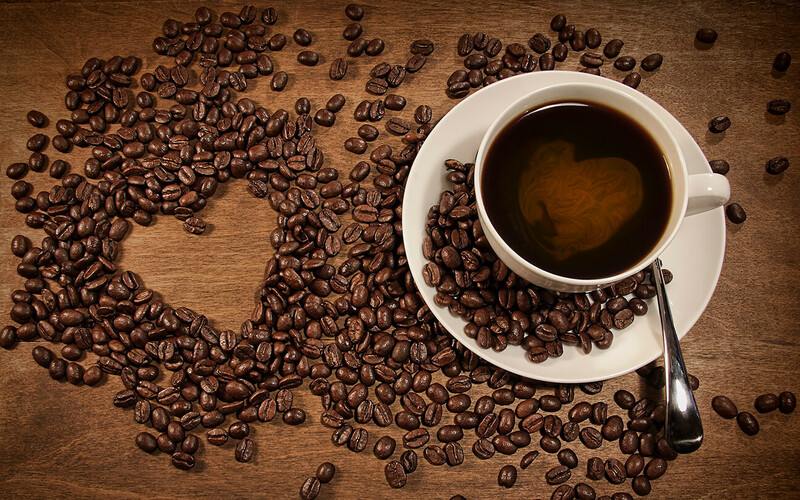 Our coffee is generally roasted in small batches on the same day it is ordered, then hand packaged, shipped, and arrives to the buyer within one or two business days. This process of artisan roasting will ensure that you will receive the freshest coffee on the market. Our headquarters are in Waupaca, Wis., in the heart of the woods and waters of Wisconsin, so we know a thing or two about the Up North lifestyle and we want to bring you the best product we can, Fresh as the Northwoods. Should you have any comments, questions or concerns. Feel free to contact us at info@nicoletcoffee.com.